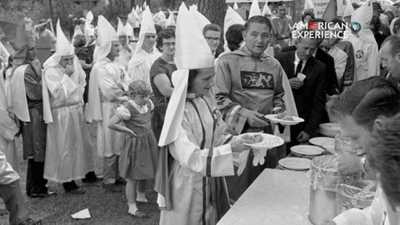 When the FBI began to investigate the North Carolina Ku Klux Klan, one of their most important informants was a member of Grand Dragon Bob Jones' inner circle. 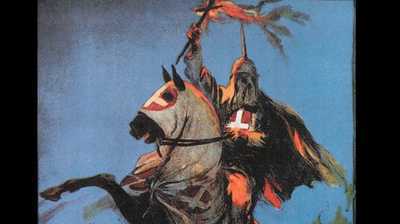 After the 1915 premiere of D.W. Griffith's The Birth of a Nation, there was a resurgence in the Ku Klux Klan in America. 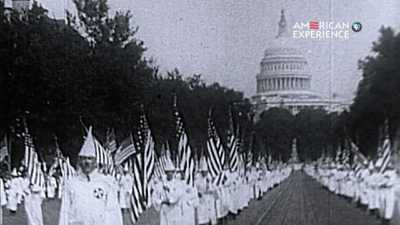 The Ku Klux Klan has been a presence in America on and off since Reconstruction in the late 1800s, using symbols as powerful intimidation tools. Bob Jones dreamed of making his North Carolina Klan a powerful voting block.